Ron Gallo 'Really Nice Guys' album cover. Photo provided. 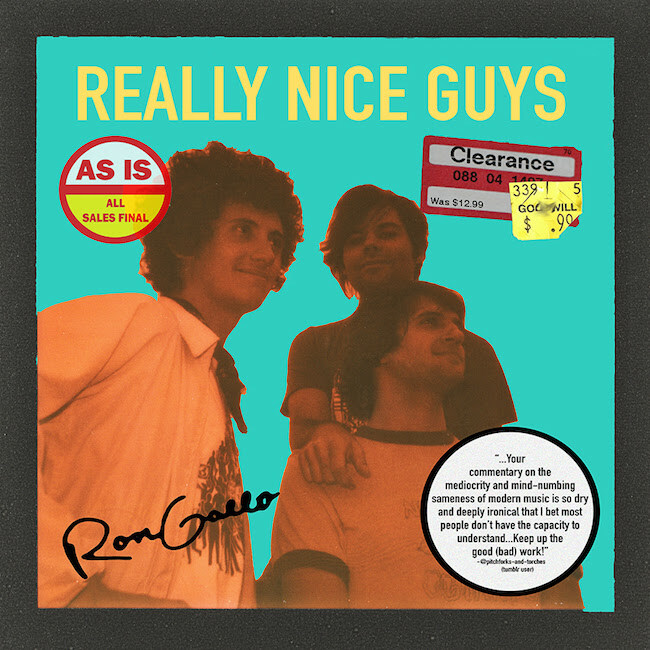 Ron Gallo has recently released Really Nice Guys on New West Records. The punk rock group has broke through the glass ceiling of the music industry, and continues to rattle the cage with a new album. This project provides eight tracks of punk rock music from Nashville. Gallo shares his unique awareness about the songwriting process. Ron Gallo and his crew deliver a highly intelligent form of punk rock music. The band has secure a record label and several major music festival dates, but I still feel that this group is underrated acts of 2018. Last year Ron Gallo supported Spoon, Hurray For The Riff Raff, The Black Angels, Thee Oh Sees, Twin Peaks, and co-headline with White Reaper between his own headlining tours. 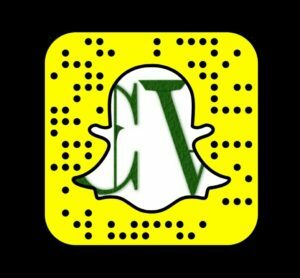 Browse over their upcoming tour dates, and preview new music on YouTube.